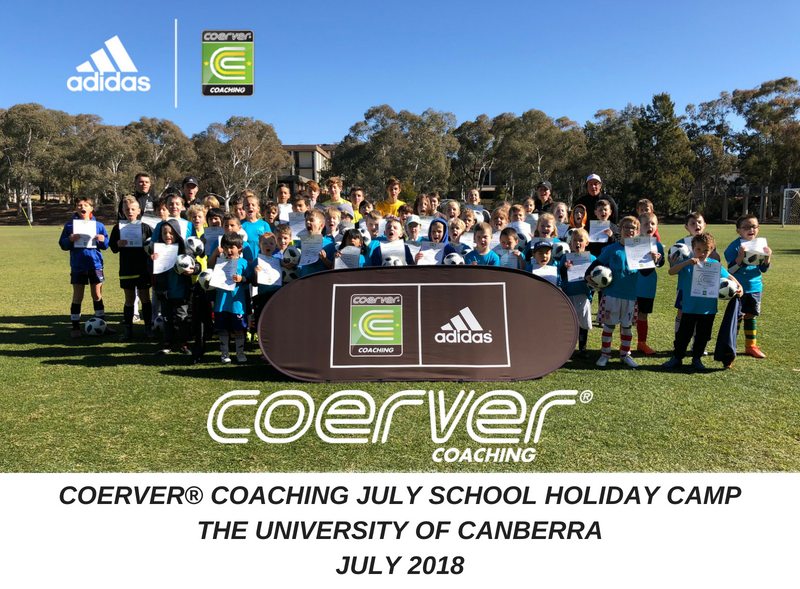 Coerver Coaching ACT conducted the Coerver Coaching July School Holiday Camps this week at the University of Canberra & Trinity Christian School. Over 100 players attended the four day camps. It was fantastic to see so many familiar faces and plenty of new ones! There was a high level of fun, excitement and determination from all players. The camps conducted over the four days were based on the globally recognised Coerver Coaching Pyramid of Player Development. These camps utilised the Coerver® Method of ball mastery and graduated pressure to build technical competence and played carefully selected games to build functional success. It was great to see the improvement of all the players during the week, showcased in the end of camp demonstration to parents. Throughout both camps the Coerver Coaching Staff selected players from each venue as the overall players of each squad. 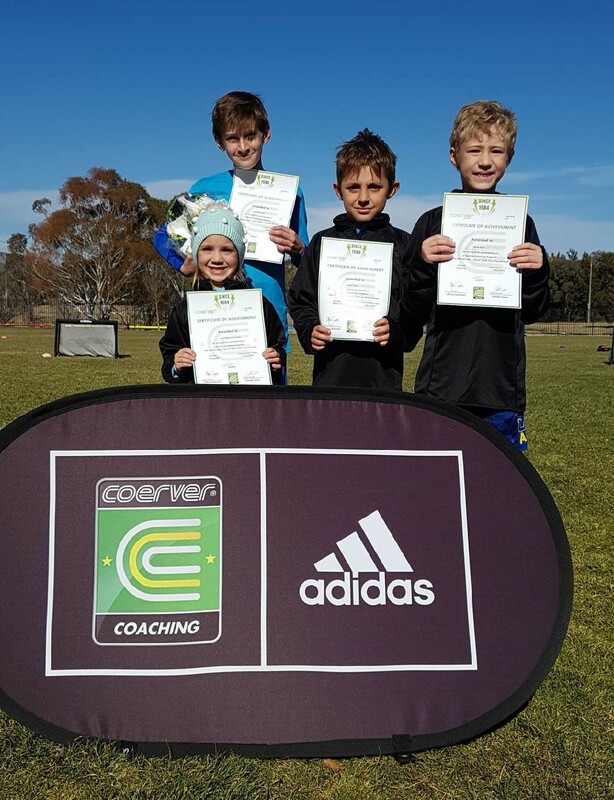 Coerver Coaching University of Canberra School Holiday Camp winners. 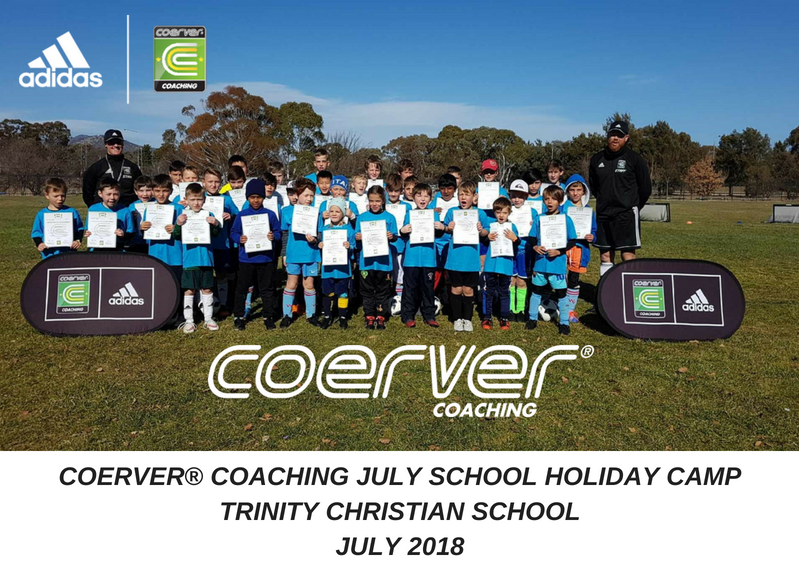 Coerver Coaching Trinity Christian School Holiday Camp winners. Once again we would like to congratulate all players who attended the camps on a great week and we look forward to seeing you at a Coerver Coaching program in the future. The COERVER® Coaching Performance Academy is a football school for serious, dedicated individuals seeking additional professional training to improve technical ability and become more advanced players. Our mission is to provide comprehensive soccer education for young players looking to develop the skills necessary to elevate their game to the next level. The Academy helps players acquire the skills necessary for becoming confident, creative football players. The COERVER® Coaching method is based on our world recognised pyramid of player development. 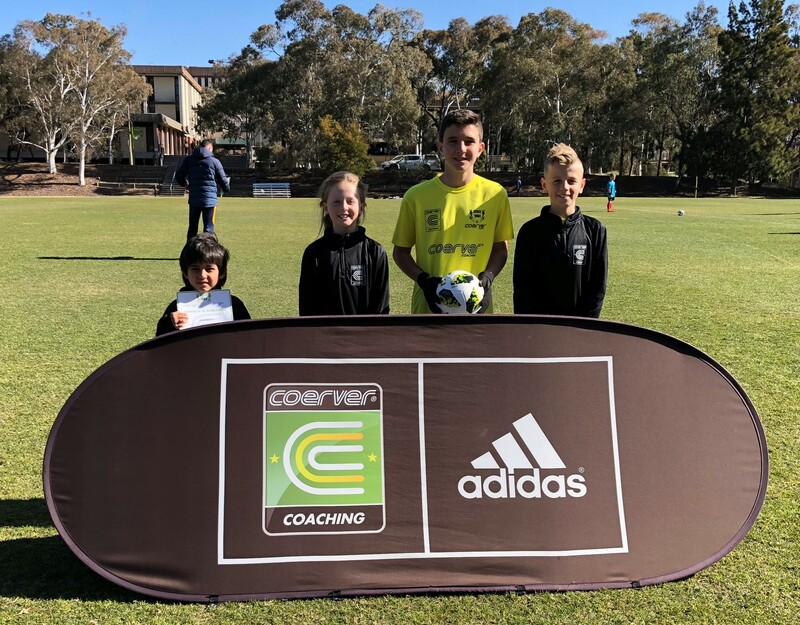 COERVER® Coaching ACT will be conducting its 2018-2019 Academy trials on Sunday, 26th August 2018 at the University of Canberra, Allawoona Street, Bruce ACT. To trial is free, and open to male and female participants born 2000-2012 (6-16+ years). Please click here to register for the trials.